PHILLIPPINES – The government of Davao Oriental province has proposed using seawater desalination to help the region’s coconut farmers as their plantations suffer the effects of extremely hot weather. Davao Oriental’s proximity to the Pacific, and the farmers’ reliance on salt as a fertilizer, suggest that desalination could be a viable option. If the national government supports the plan to establish a desalination plant in the province, it is likely that coconut farmers will spend less on salt importation and benefit from a more dependable harvest. LIBYA – The production capacity of the Tobruk desalination plant has halved due to a shortage of the chemical materials necessary for its operation. According to officials, the facility is almost out of supplies and staff are working day and night to prevent the plant from shutting down. The plant is Tobruk’s only source of water and measures are already underway to prevent the serious consequences that would result from its failure. A shipment of chemicals was expected to arrive at the port of Benghazi in late September to resupply Tobruk, as well as the plants at Al-Marj and Derna, securing water supplies in the region. GHANA – The Ghana Water Company Limited (GWCL) has been ordered by the Public Utilities Regulatory Commission (PURC) to reduce tariffs by 10.08% for all customers after failing to comply with tariff decisions and regulatory directives relating to the Teshie desalination plant. 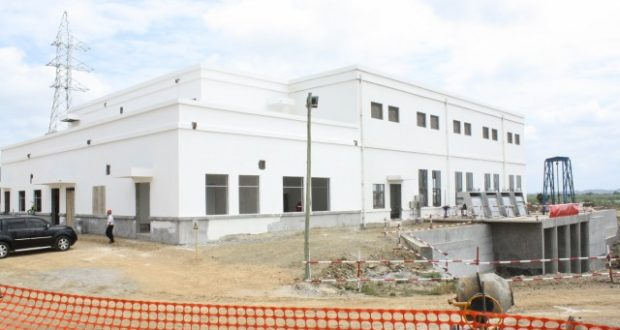 Contrary to PURC orders, GWCL has refused to operate the plant whilst the terms of a new procurement contract are negotiated, but has been charging for its running costs nonetheless. According to a PURC statement, the 10% tariff reduction represents the ‘component of costs’ for the plant. The five months tariff income GWCL ‘unfairly over-recovered’ between 15 March and 15 September 2018 will be refunded to customers via an additional 1.41% tariff reduction applied between 16 September and 31 December 2018 (with a total value of around GHc 14.1 million or USD 2.9 million). USA – The Bureau of Reclamation has announced funding opportunities as part of its Desalination and Water Purification Research (DWPR) Program 2019. A maximum of $150,000 of funding is available for laboratory scale projects proposing novel processes, materials, or process modifications. Pilot scale projects can receive up to $400,000 per proposal; with $200,000 being made available in the first year and $200,000 reserved for testing finalisation, modifications, and evaluation during an optional second year. Private industry, universities, water utilities, and other research sponsors are invited to apply for the funding. Proposed projects must support DWPR’s goals of increasing water supply by reducing the cost, energy consumption, and environmental impacts of water treatment. The submission deadline is 13 December. Gilford A. Doquila “Water desalination eyed for coco farmers”, sunstar.com, Sep 13, 2018. <https://www.sunstar.com.ph/article/1764227 > accessed Sep 22, 2018. Safa Alharathy “Tobruk desalination plant warns to shut down due to lack of supplies”, libyaobserver.ly, Sep 12, 2018. 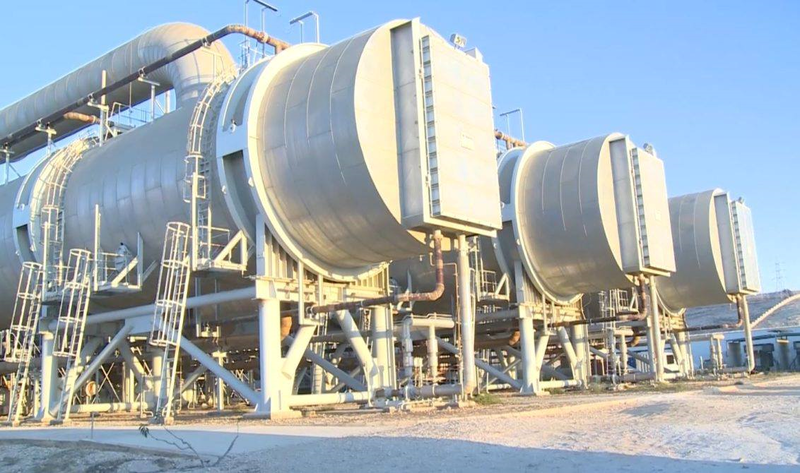 <https://www.libyaobserver.ly/inbrief/tobruk-desalination-plant-warns-shut-down-due-lack-supplies> accessed Sep 22, 2018. “PURC orders 10% reduction of water tariffs”, ghanaweb.com, Sep 16, 2018. <https://www.ghanaweb.com/GhanaHomePage/business/PURC-orders-10-reduction-of-water-tariffs-685350#> accessed Sep 22, 2018. “Bureau of Reclamation launches funding opportunity for 2019 Desalination and Water Purification Research Program”, usbr.gov, Sep 12, 2018. <https://www.usbr.gov/newsroom/newsrelease/detail.cfm?RecordID=63166> accessed Sep 22, 2018.